Our company is a trustworthy and a dependable supplier of Men's Check Print Underwear. 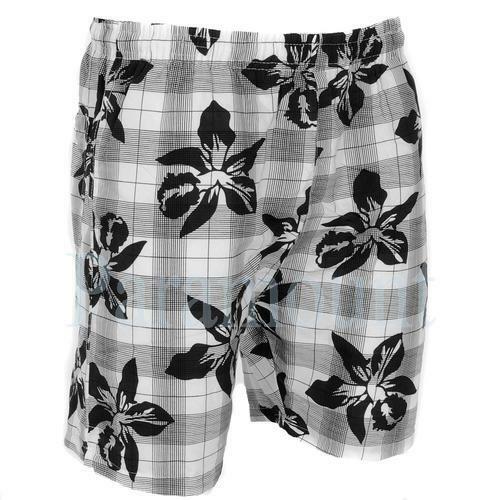 This Men's Check Print Underwear is designed in accordance with the latest trends and new fashions in the industry. We do not make any compromise in terms of quality and so we use premium quality of fabric for the manufacturing of this Men's Check Print Underwear for reliability and better quality.